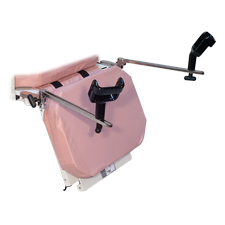 The TC-300 is an all-purpose treatment chair that easily converts into a stretcher and adapts instantly for patient examination, treatment, and transport. 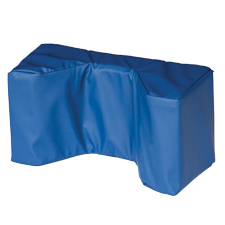 Designed for maximum patient comfort and absolute convenience for your clinical staff, the TC-300 offers a high-compliance option for Safe Patient Handling. Completely Adjustable: Use the foot pedal to adapt quickly from horizontal to upright positions. The Trendelenburg position activates quickly—in one easy step—causing no delays in emergency situations. Easy to Use: Accessible controls and broad wheelbase ensure stability and optimum maneuverability. The adjustable TC-300 offers the ultimate in transport flexibility. 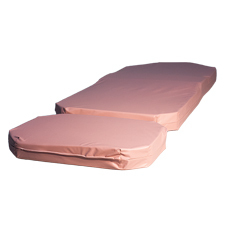 Standard Accessories: Pressure management mattress, 2 sets of safety straps, oxygen holder, IV pole. 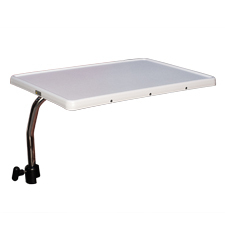 Optional Accessories: Head rest, upper side rails, patient tray, padded cradle arm supports, stirrup / leg drop assembly, and split mattress are available. 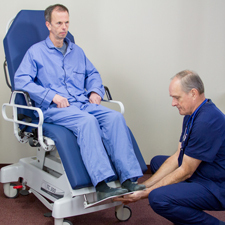 Patients never leave the chair as it adapts to departmental needs for exam, treatment, and transport. 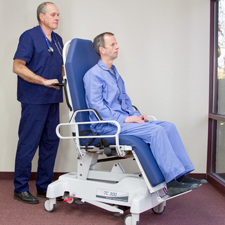 Easy conversion to chair means safe, comfortable patient transfer anywhere in your facility. 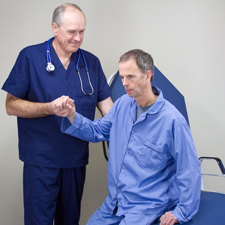 Taken together, both patient and caregiver enjoy a true sense of security. 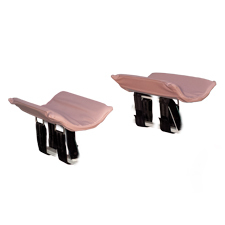 Match your mattress with the optional pink or blue head rest that adjust to patient height and attaches to the TC-300. 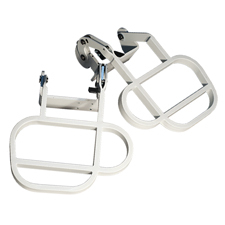 Adding patient comfort and security, the optional TC-300 upper side rails swing down and tuck away when not needed. Mounts quickly and conveniently to the TC-300. Attach to the side rails for extra comfort. Adjusts for both length and width. Use with the stirrup / leg drop assembly.